Duke’s Nose: The cliff of this peak resembles to that of Duke of Wellington, which explains who it got the name “Duke’s Nose”. Generally, people visit here for viewing breathtaking sights of the surrounding forests, mountains and valleys. If you are looking out for a calm and serene destination during the weekend, then Duke’s Nose can easily fit in the bill. 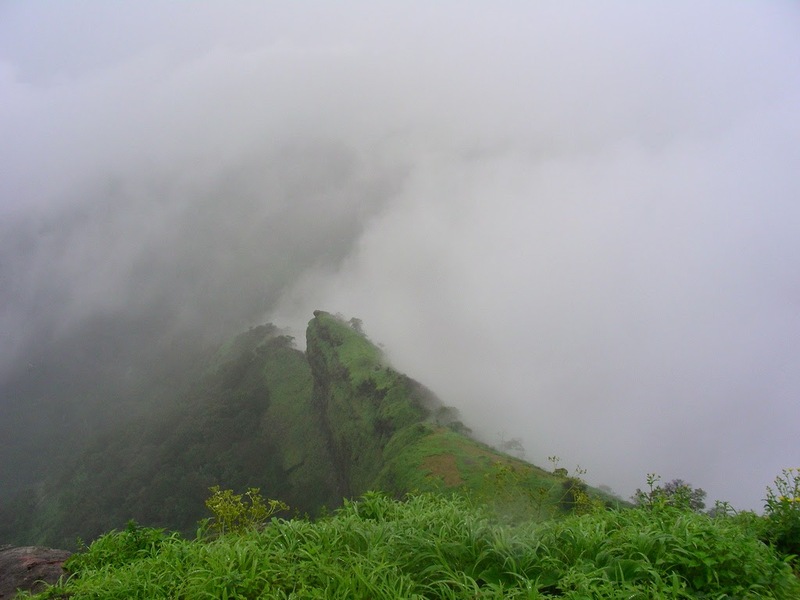 Korigad Fort: Situated at an approximate height of 3050 feet above sea level, this fort is ideally suited for first time trekkers. 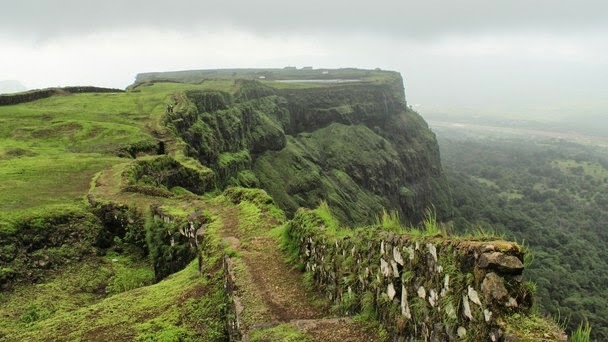 In order to reach at this destination, you can travel to Shahpur using any particular mode of transportation and then proceed by foot to this fort. Accommodation: Travellers across the world agree that looking out for accommodation during holiday trips is the most annoying activity. Most travellers visiting popular destinations during peak season are left in quandary because during this time a majority of hotels are already booked. This is one of the reasons why you should consider availing services of holiday packages of service providers like Magic Holidays. They ensure comfortable & luxurious accommodation at any given point of time with ease.